I just love polka dots , and it is the kind of design that can adorn anything ! 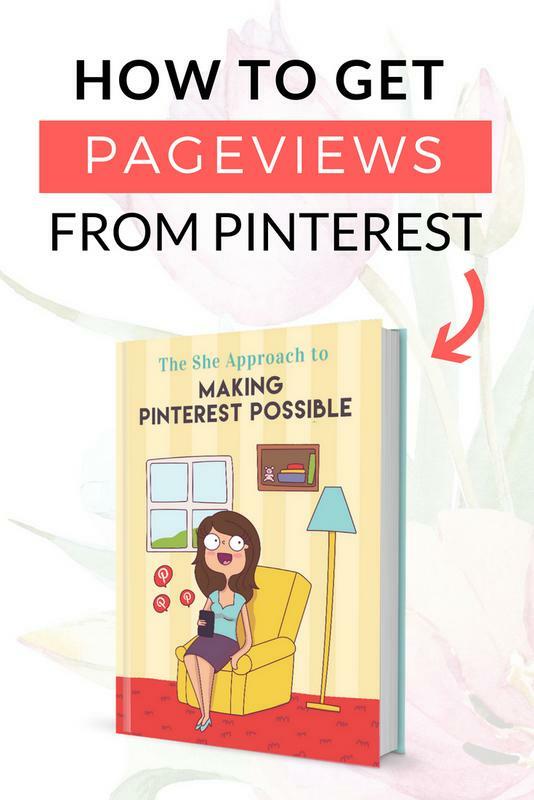 This week i wanted to share with you this swatches and pattern freebie! hope you like it ! Fill out different shaped and layer them in different sizes with differnt colours to create unique random images. My latest find is this creative Pillow Box templates trying to make myself some….. filling these up with polka dots ! print and create customized boxes for sweets! 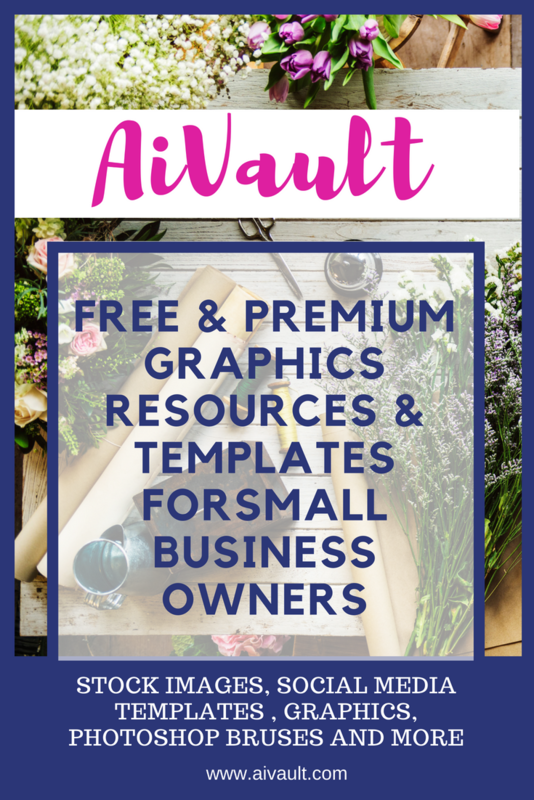 Time and again i have been offering lots and lots of freebies and resources on aivault check them out here! More Freebies when you join as premium member! Aivault offers tons of more packs of vectors which are also available as single post download . These are free to premium members for a small price of one time in 6 months price of $25 . Become a premium member to download them here! If you have used and created anything from these freebies Do share with us on Aivault user Showcase! Aivault now has a user showcase at flickr join and showcase what you create to a wider audience! 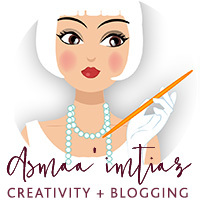 Subscribe to this blog so you don’t miss any next freebie! PSST… Have you checked my Vector Shop? TOU:- personal use licence You may use and abuse swatches in creating images , create products for your clients but please do not resell or redistribute as a digital download! you my buy a commercial licence if you would like to sell images created with them. Buy a commercial licence $12!